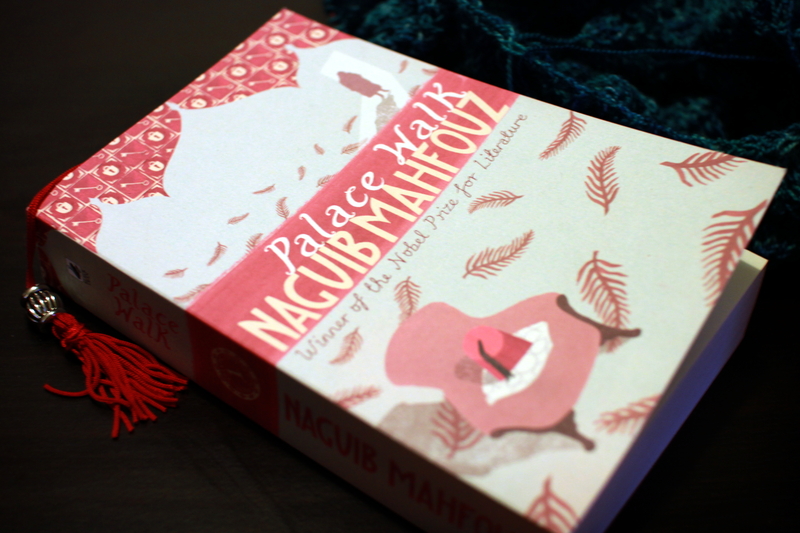 The book was first published in Arabic in 1956 and the author was awarded the Nobel prize in literature in 1988. It’s the first part of The Cairo Trilogy. “Palace Walk” takes place in Cairo during the First World War, when Egypt had been under the British rule for a while, and it looks at the life of a family living in a house in Palace Walk. The family is headed by a serious and apparently pious al-Sayyid Ahmad al-Jawad, who is served by his wife Amina. The book revolves around the various problems the children and Amina face under al-Sayyid Ahmad’s rule. I found the book interesting for several reasons- first off it’s the first book I’ve read where the women of the house have been confined there because of the man’s religiosity. The second interesting part came later in the book as there are uprisings and demonstrations in Cairo and all across Egypt, in which one of the children secretly takes part in. All in all it has many interesting themes and ofcourse as it was the first book I read that’s set in Egypt, it was fascinating. In at least one way it reminded me of Jane Austen’s writing, as one of the big themes in the book is marriage – both daughters wish to get married – the eldest Khadija is over twenty and hasn’t had any marriage offers yet, while the younger Aisha has gotten offers before, but the father wouldn’t let Aisha marry before the older daughter has been settled – and ofcourse the reason for why one sister is more appealing than the other is because the younger one is blond and attractive, while the older daughter is darker and according to the whole family has a huge nose. Although there’s talk of marriage there’s no romance in the book 🙂 There’s lust and desire but barely any mention of love – all marriages are decided by the father. There are certainly some unexpected twists or events in the book, where you couldn’t possibly guess what the outcome will be. I will certainly be continuing with this trilogy as Palace Walk leaves a lot of unanswered questions. This entry was posted in Fiction and tagged book review, books, Cairo, Egypt, fiction, Naguib Mahfouz. Bookmark the permalink.